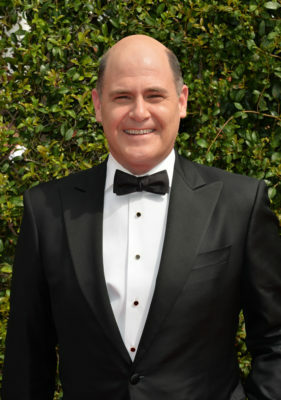 Matthew Weiner is going digital. Deadline reports the Mad Men creator is developing a new series for Amazon. The untitled anthology will reportedly be set in the present day and take place in multiple locations across the world. Little else has been revealed about the series. Amazon has already ordered eight episodes of the new series, which will be written and executive produced by Weiner. The show is co-financed by Amazon and The Weinstein Company. What do you think? Are you a fan of Mad Men? Would you watch Weiner’s new series? More about: Amazon TV shows: canceled or renewed?, Mad Men, Mad Men: canceled or renewed?